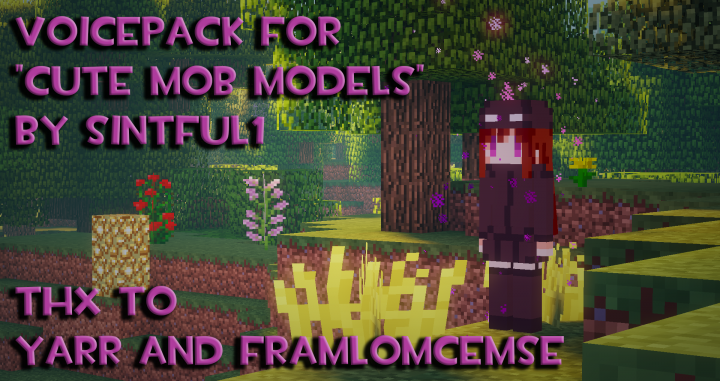 Ive made this little pack for you all so that the cute mob models mod feels a bit more imersive! 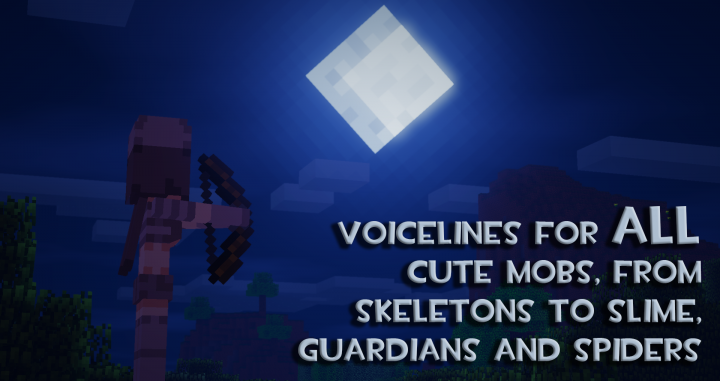 No longer does the does the endergirl sound that spooky, or the wolf girl sound like a real wolf! 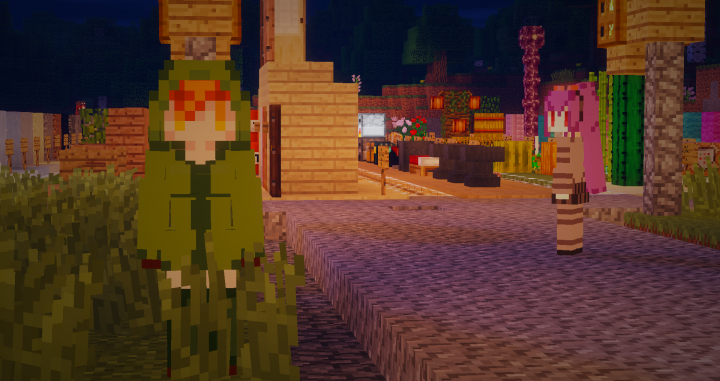 All of the mobs are voiced by me, exept for the villagers. I REALLY HOPE YOU ENJOY!!! Are you planing on updating to 1.13? This is the only sound pack I've found that makes the mobs less terrifying. god****t your voice is so cute,that after playing minecraft i need to punch a wall to recover my manliness. 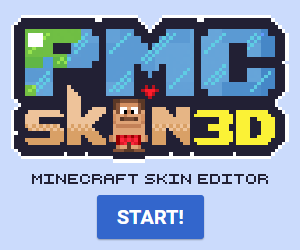 i didnt see the mob skins the way it was showed here, its just a voice pack? is this version a 1.8?